America's #1 Choice in Gutter Protection for Over 30 Years! Call Now! 419-475-0000 REQUEST ESTIMATE! We recognize your home is your most important financial investment. Over time a home pays in both value and security to have it improved by professional home improvement contractor whether you need a foundation repair, gutter guards, roof installation, or basement waterproofing. At Seagate Roofing and Foundation Services, we take pride in the reputation we have established over the past 30 plus years. High quality and service has and continues to be our primary goal. Thousands of satisfied Seagate customers are a testament to the trust they have in our quality and service with each and every home improvement. For these same reasons, in 2007 Owens Corning invited Seagate Roofing and Foundation Services to join a very small and elite roofing professionals, when they awarded us the prestigious designation of Platinum Preferred Roofing Contractors. Platinum Preferred Roofing Contractors represent the "Best of the Best" in the Roofing, Home Remodeling and Building industry! We are proud of this distinction. Most importantly, for YOU, our customer, it means you are assured the very best roofing products, professional roofing services, and roofing workmanship the roofing industry has to offer. Plus, Owens Corning supports our quality of work and stands behind Seagate Roofing and Foundation Services with a Platinum Promise Lifetime Warranty! 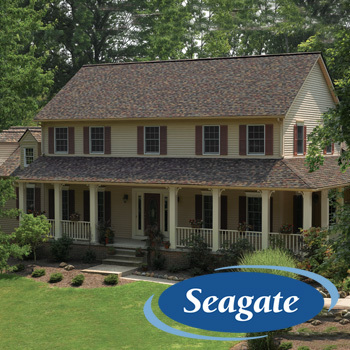 Seagate Roofing offers free estimates on home repairs for every job. Contact our experienced home improvement professionals at Seagate Roofing for all your gutter protection, roof, foundation leaks, replacement window, and siding needs at 419-475-0000. You will receive a free, no-obligation home upgrade or repair estimate and learn how the experience and expertise at Seagate Roofing can help make your home in Northwest Ohio or Southeast Michigan more valuable, functional and beautiful for many years to come, too. 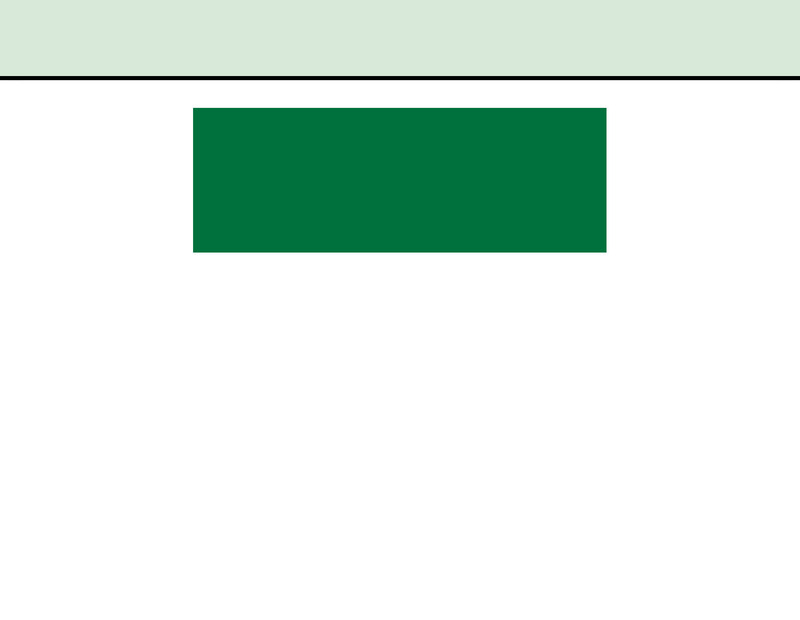 We appreciate the continued referrals that come from satisfied customers - AND - we like to share that over 70% of our business comes from repeat satisfied home owners. Our goal is always complete customer satisfaction with an emphasis on product quality and excellent service - Call us today at 419-475-0000 and we’ll get started improving your home, from top to bottom. Call Seagate at 419-475-0000 for immediate response!